If you’re looking to have your Commercial Carpets Cleaned and brought back to life then you’ve come to the right company. 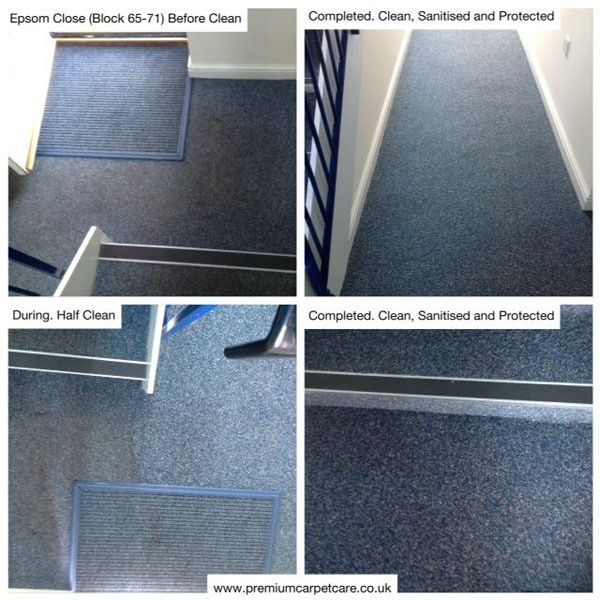 Premium Carpet Cleaning Services provide a Professional Carpet Cleaning Service covering, Hotels, Nursing Homes, Care Homes (We are Dementia Friends), Schools, Restaurants, Facility Management Companies and many more covering Stevenage, Hitchin, Letchworth, Welwyn, Baldock, Hertford, Ware, St Albans, Biggleswade Harpenden, Barnet, and the surrounding areas in Hertfordshire and Bedfordshire. 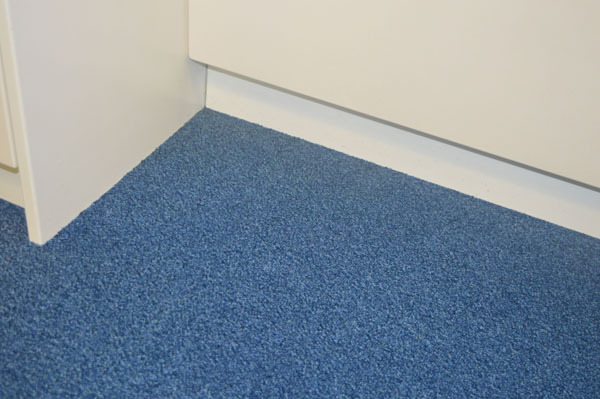 We use both hot water extraction (often referred to as ‘Steam Cleaning’) and a state of the art low moisture Carpet Cleaning system (sometimes referred to as ‘Dry Carpet Cleaning’) with minimal drying times. 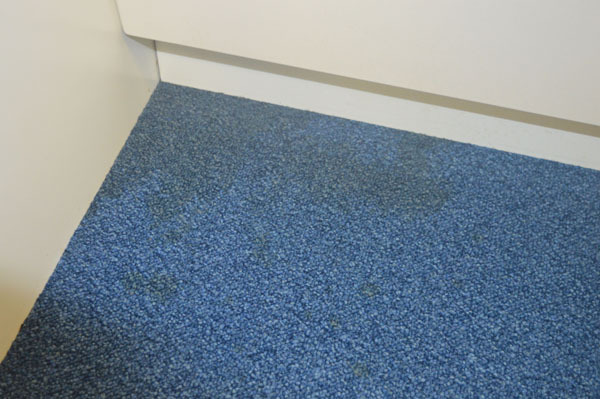 If you have had your carpets wet cleaned with the damp smell for hours or days after then this system will give you a minimal drying time and eliminate the ‘damp’ smell, perfect for business premises. We specialise in using the most up to date Carpet Cleaning methods and all of our technicians are specially trained to ensure you get the best possible Carpet Cleaning results. We are that confident in our ability to not only deliver fantastic results and exceptional customer service that we offer a 100% satisfaction guarantee. If your not delighted we re clean again, if you’re still not happy then we will not accept 1p! We offer an on-site survey and test area demonstration FREE of charge to give you the peace of mind that you are dealing with a highly Professional Carpet Cleaning Company. Call 01438 215787 or fill out the contact form and we will get back to you as soon as possible.